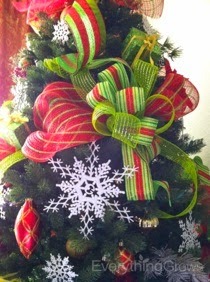 It’s hard to believe, but the holidays are just around the corner! Our Everything Grows Elves are hard at work preparing to bring beautiful holiday décor to our customers throughout the greater San Francisco Bay Area and Silicon Valley. With a choice of Traditional, Elegant and Holiday Fun packages, coming up with just the right decorative theme for your environment has never been easier. 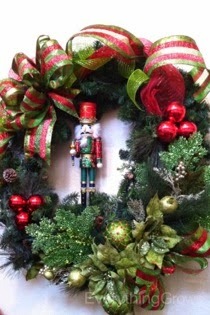 Our Everything Grows Elves will cheerfully arrive after Thanksgiving to expertly decorate your workspace. 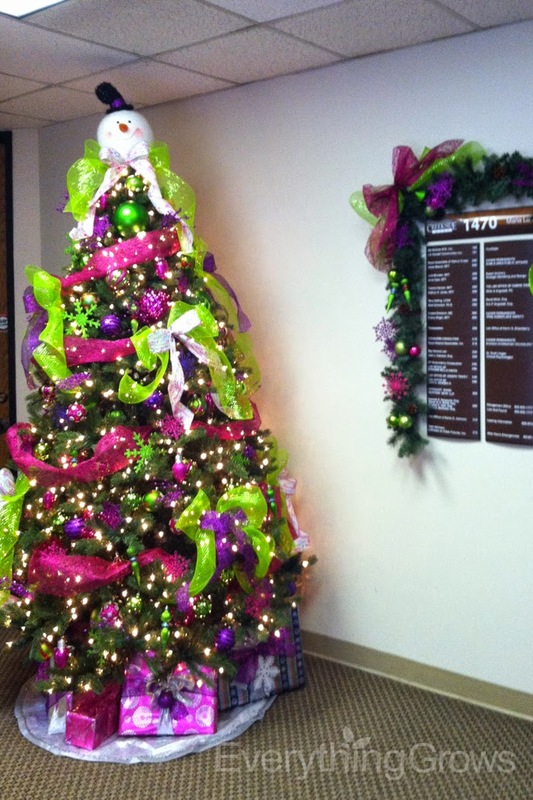 Employees and visitors will be delighted and surely catch the magic of the season! Remember to start planning now, as we only have a limited amount of installation dates and they book up quickly! 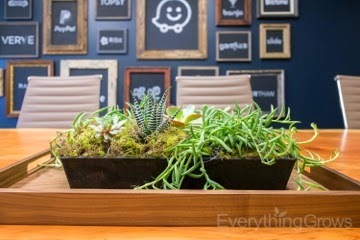 Live succulent arrangements are booming in the interior plant industry right now. They are a beautiful alternative to conventional plants and can be placed in a variety of settings. 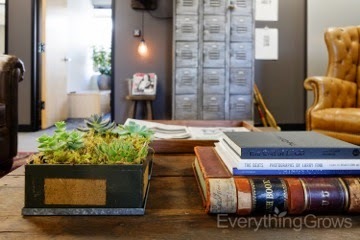 The pictures show how the succulents fit right in to this modern office space adding the finishing touch that was needed to make the space complete. 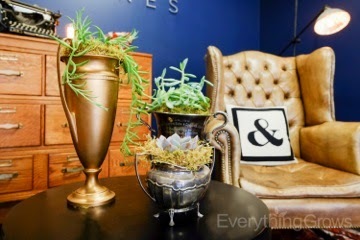 Surprisingly, succulents can be pretty finicky when placed indoors. It is assumed that because they are sturdy plants, they will do well where ever they may be planted. It is true that succulents are much more tolerant of cool temperatures than most might think, however, they are desert plants, so they do prefer bright light. Because of this, our technicians take extra care of the plants and replace them when needed, keeping the arrangements fresh and green for all to enjoy! 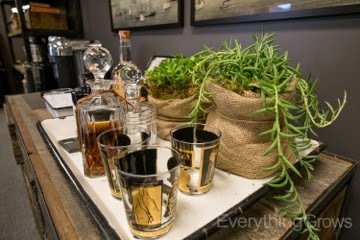 The above succulent photos are from one of our customer locations in Menlo Park, California.